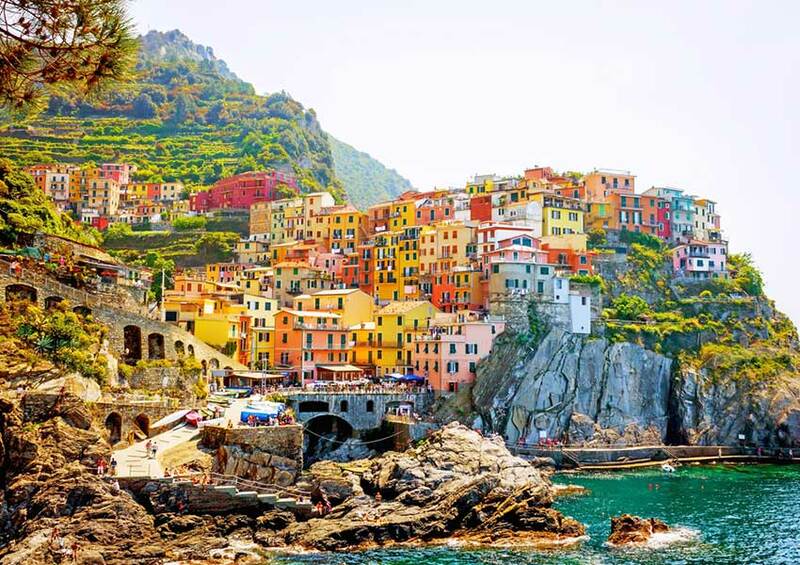 The Italian Riviera Route will guide you alongside a beautiful part of the Ligurian coast and its many ports. You can follow the day-to-day schedule (see below) or leave out some stops to better suit your tempo. 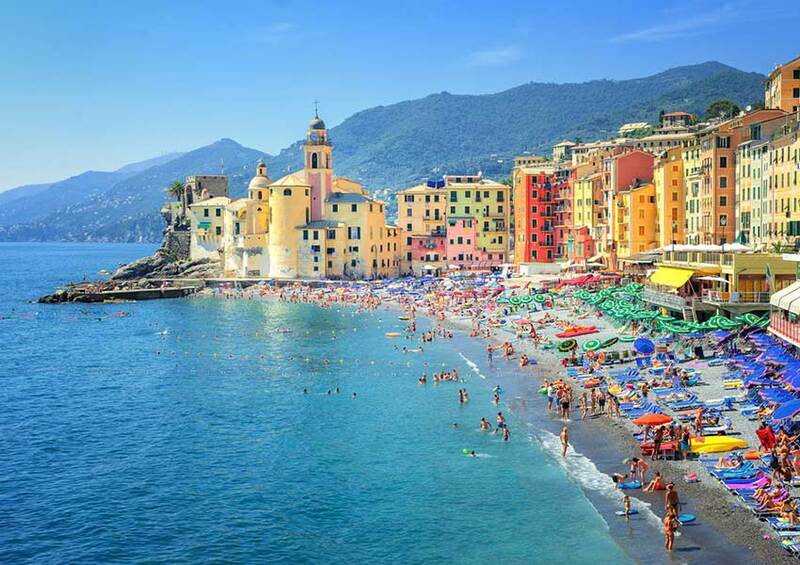 Why the Italian Riviera route? 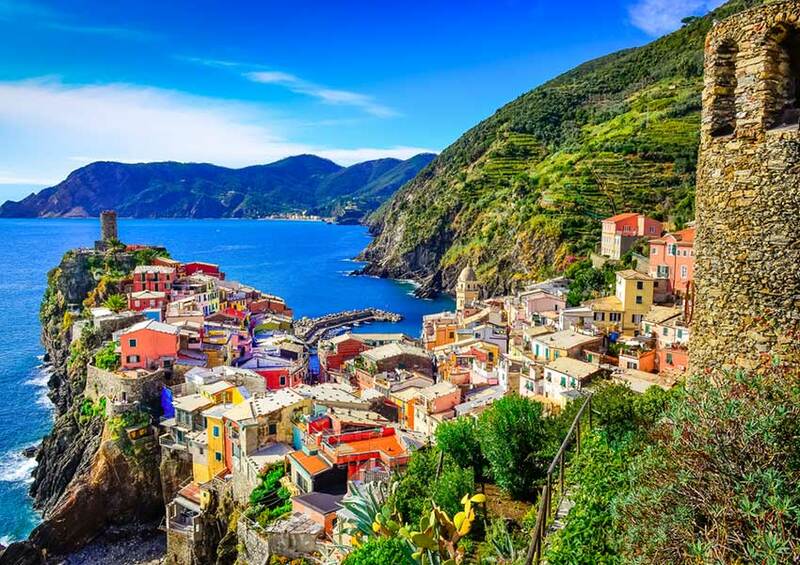 The Italian Riviera, also known as Ligurian Riviera, is blessed with a wonderful shore which curves between Tuscany and France’s magnificent Côte d’Azur. This intriguing region has style and unrivalled charm in its DNA. Its beaches border bright blue waters while its seaside towns exude a fancy old-world atmosphere. 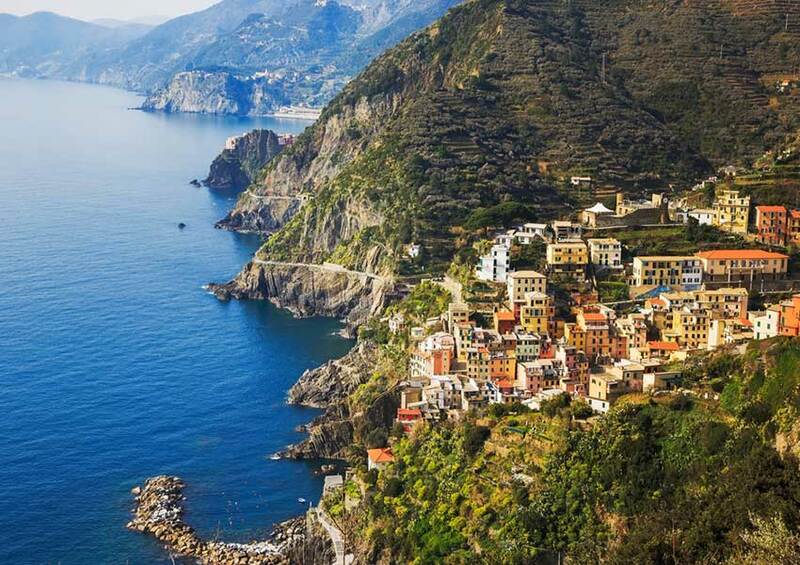 En route to Lavagna, the Cinque Terre can easily be spotted in its totality. The beautiful sight is characterised by its steep cliffs with terraces, crowded with vineyards and olive trees, and the colourful houses of the picturesque villages. Drop your anchor to have lunch with a wonderful view and take a swim before heading to Lavagna. Leave early to Genoa, the capital of Liguria and the second-largest port city of the Mediterranean. This beautiful old town with its main street Via Garibaldi and its 16th-century palaces shows the wealth of the area. Definitely check out the official website Visit Genoa for more ideas. The cathedral and lighthouse are definitely worth a visit as well. You can enjoy a large variety of restaurants in town offering something for everyone. The short trip to Varazze allows for a delicious brunch on deck. After leaving the port, anchor the yacht for a swim or take out the optional jet tender and have some fun with the water toys. After mooring in Varazze, have an aperitif on deck or go for a walk in the village and discover the typical Italian restaurants. Depart in the morning to get the most out of our next stop. Upon arrival, take the optional jet tender out or take a taxi boat to Portofino. This natural harbour was once a fishing village but its colourful houses now hold many glamorous shops. Hike to the top of the mountain where the St Giorgio church can be found and enjoy the magnificent view. Afterwards, treat yourself to a well-deserved, delicious Italian gelato. Take a morning walk in the Santa Margherita Ligure village to buy some delicious breakfast and some focaccia as an appetiser later on. Leave for Portovenere and look for a nice spot to anchor the yacht. Now you can enjoy a delicious breakfast and a refreshing morning swim together with your friends and family. 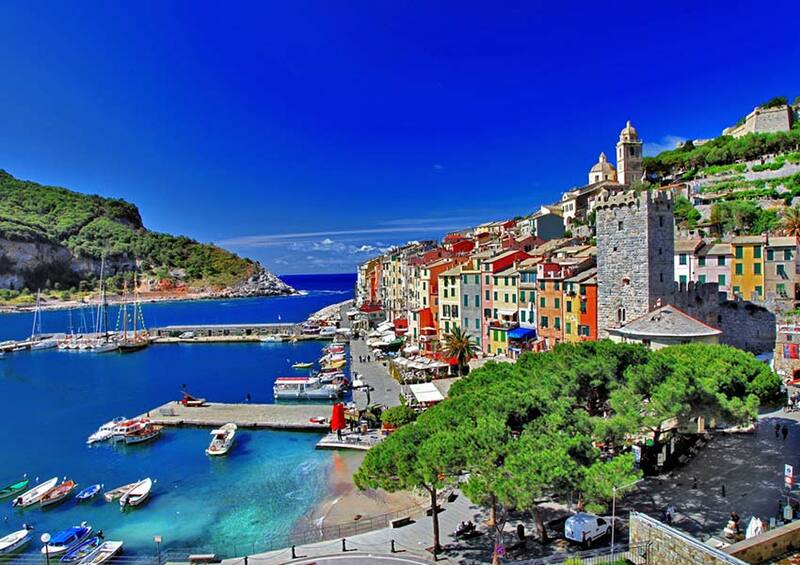 Portovenere, your destination for today, is quite small but very popular. 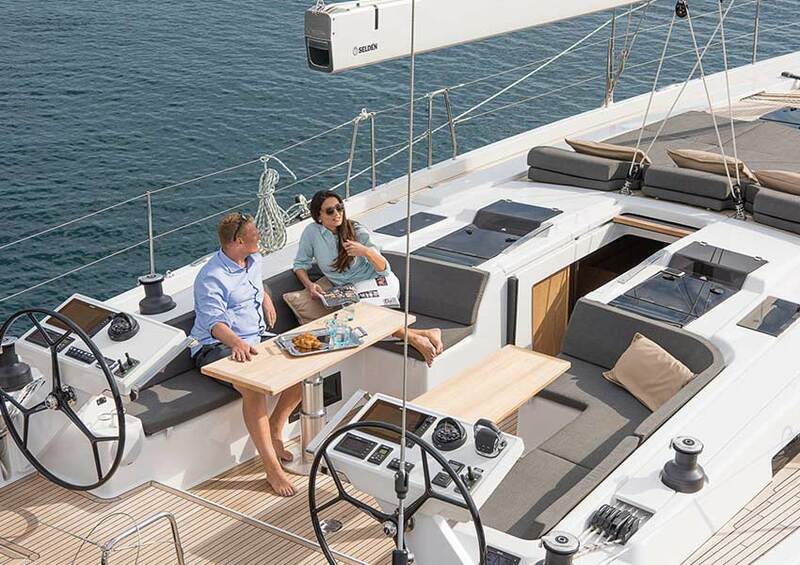 You can get some fresh seafood and cook it on the outside grill at the stern of the yacht. Alternatively, you could also enjoy a local specialty dish in one of the delicious restaurants. We suggest that you book a table in advance at the start of this round trip or even earlier when in high season. Before leaving Portovenere, you can visit the village and walk over to the St. Peter’s church. Sail around the islands Palmaria, Tino and Tinetto to see the ruins of the 11th-century San Venerio abbey and the Madonna Bianca statue. Take out the jet tender to visit Palmaria or make a tour towards Tuscany before returning to the home port. The Italian Riviera Route ends in the Porto Mirabello marina in La Spezia. The town of La Spezia is, without a doubt, worth a visit as well. At DBG Charter, the customer is king. We help you to meet your wants and needs. We will gladly inform you about the possible sailing routes in the region. But don’t worry, we will only make suggestions and will not limit you in any way! You can always create your personal custom sailing itinerary as well! Have a look at the frequently asked questions and do not hesitate to contact us in case you have any questions. We will be happy to assist you with the realisation of your dream holiday. 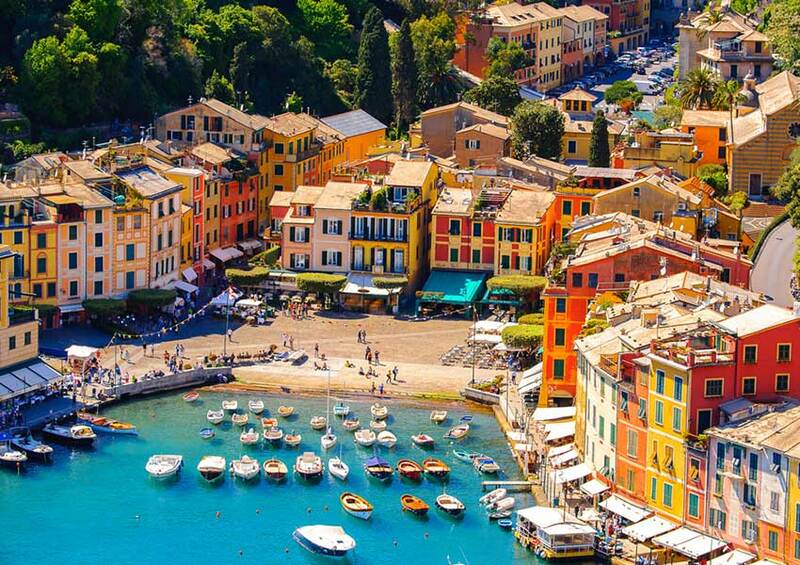 Experience your private sailing holiday in Italy and your life will never be the same again. Make your reservation now!